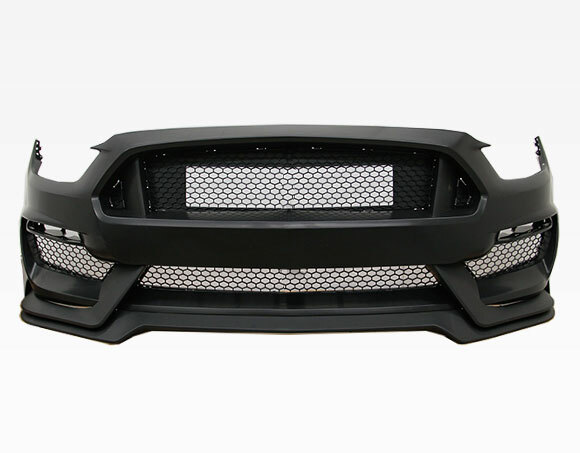 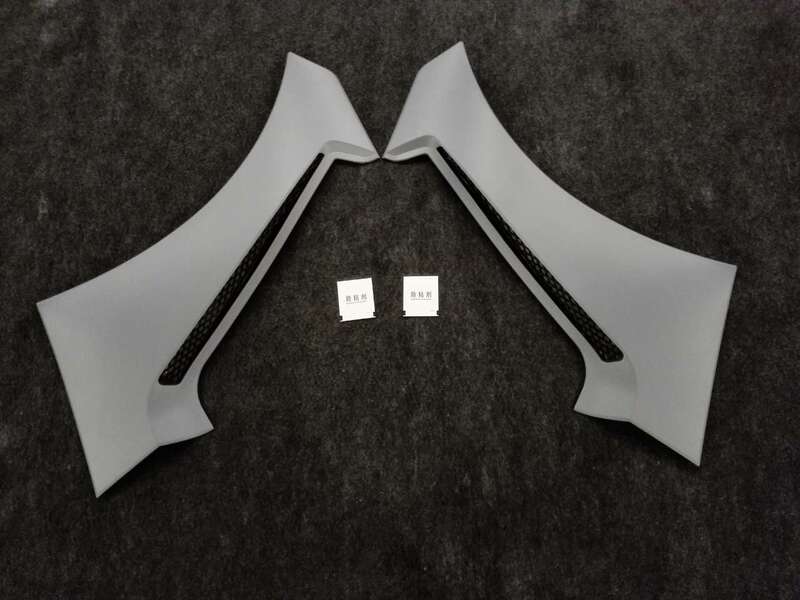 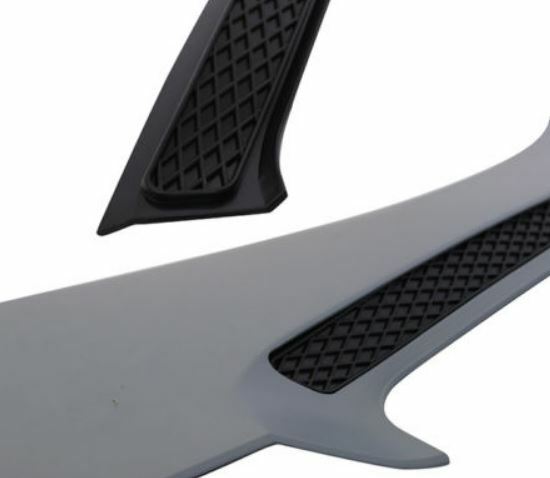 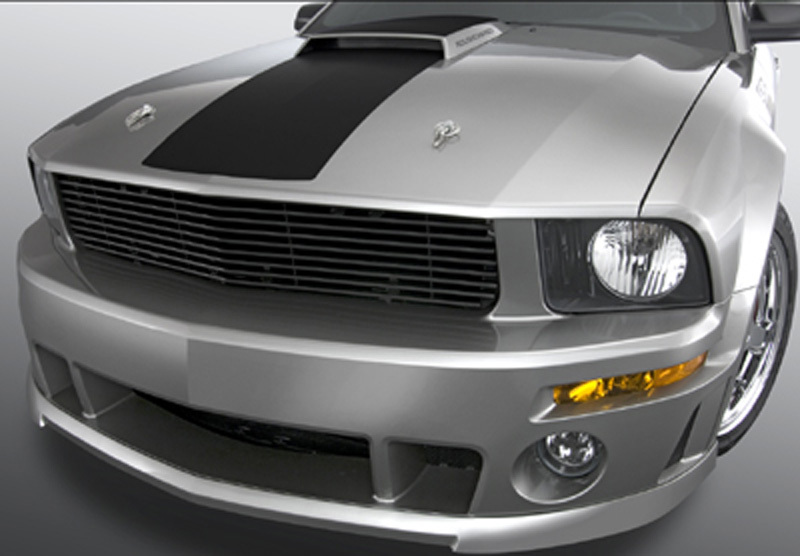 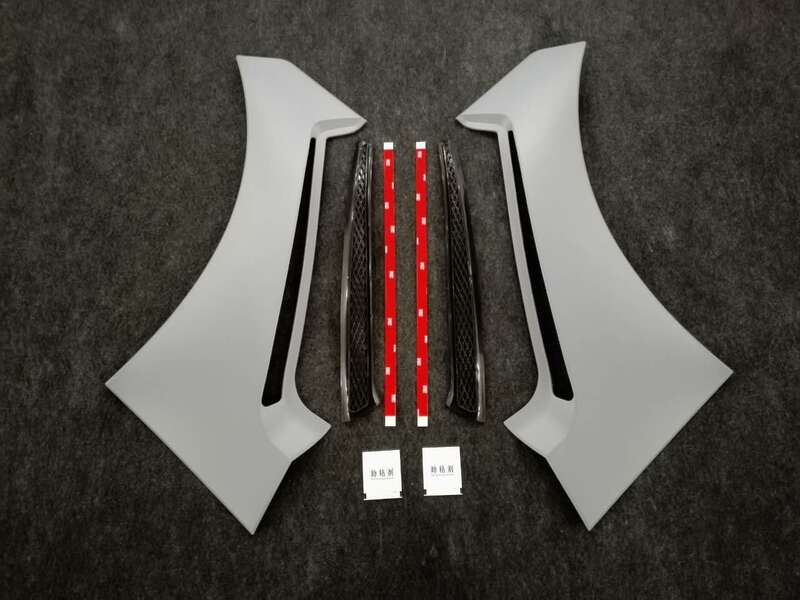 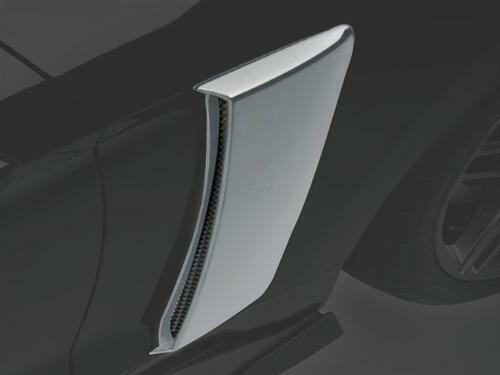 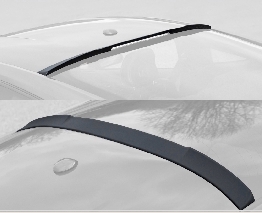 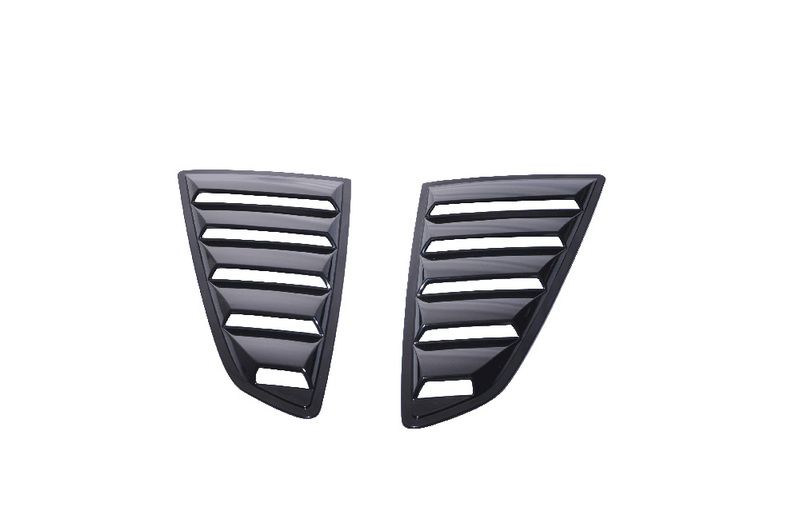 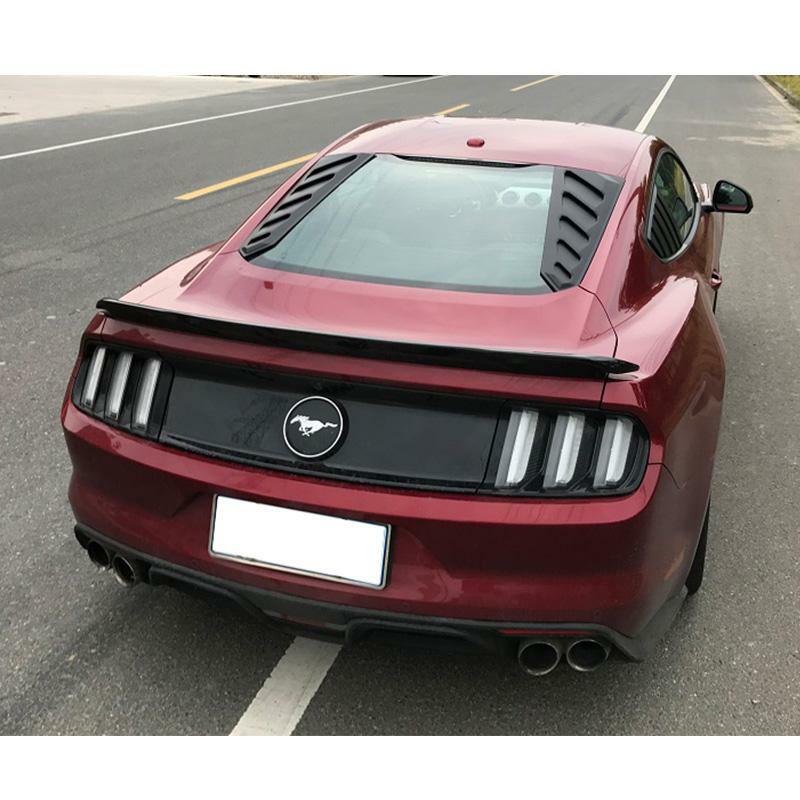 FREE SHIPPING - 2015-2017 Mustang front fender scoop vents. 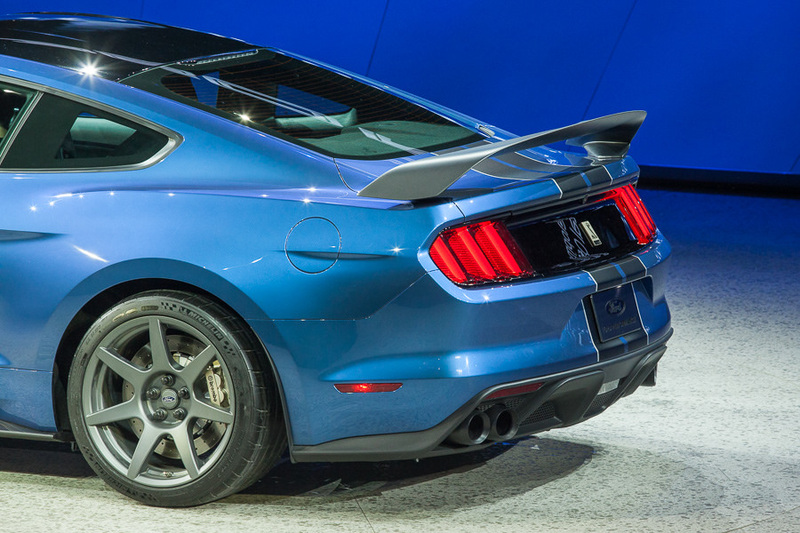 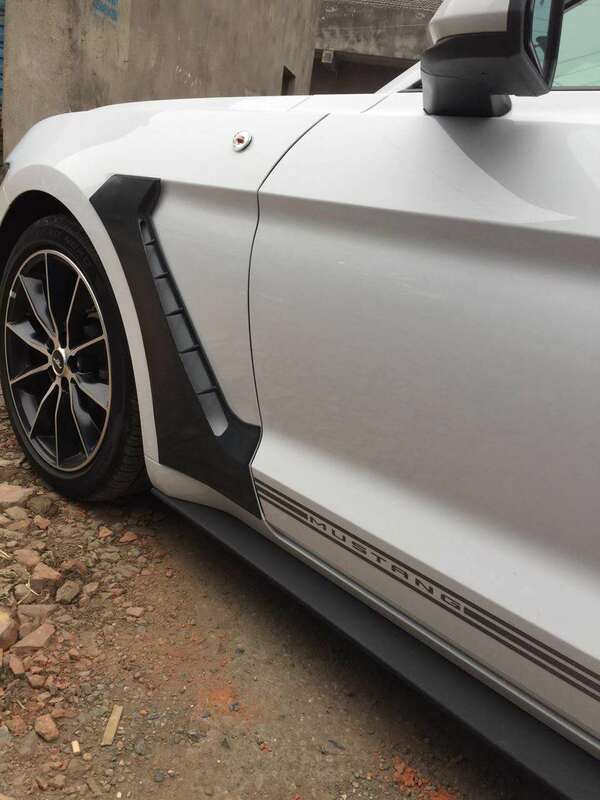 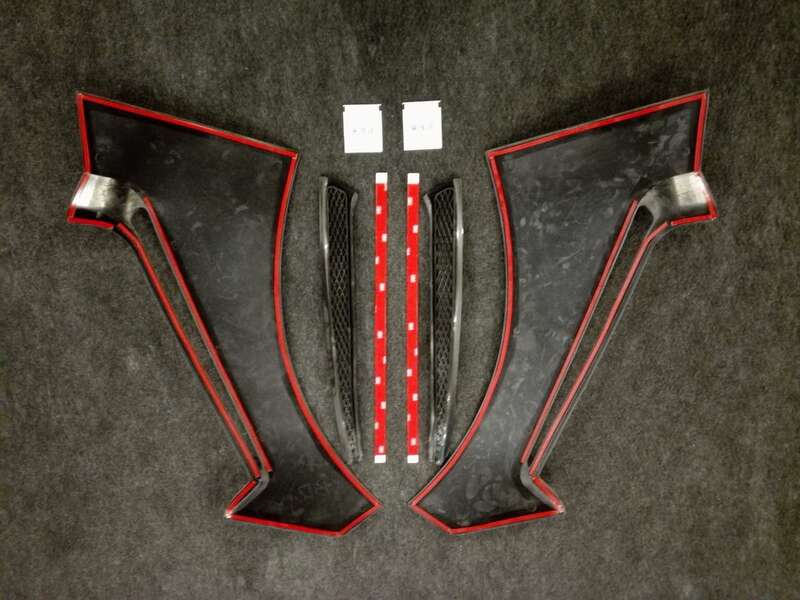 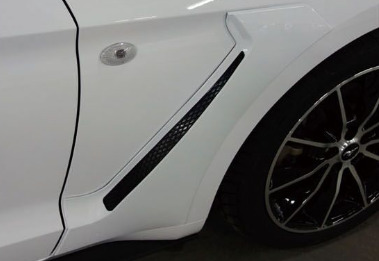 These vents will mimic the look of the GT350 without replacing the full fenders. 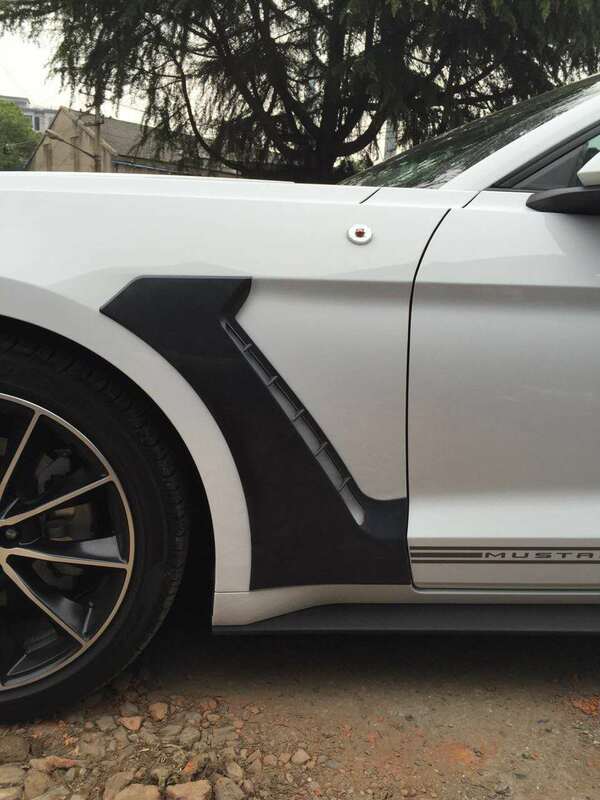 Easy installation, 3M double side tape included. 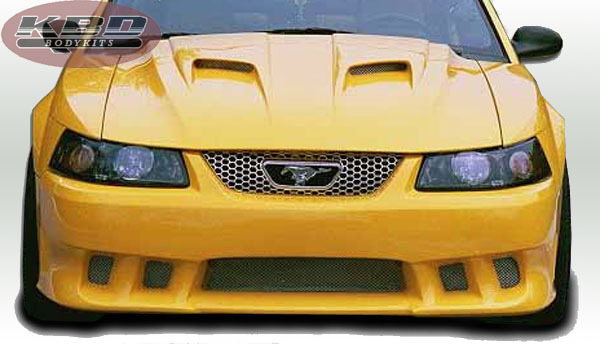 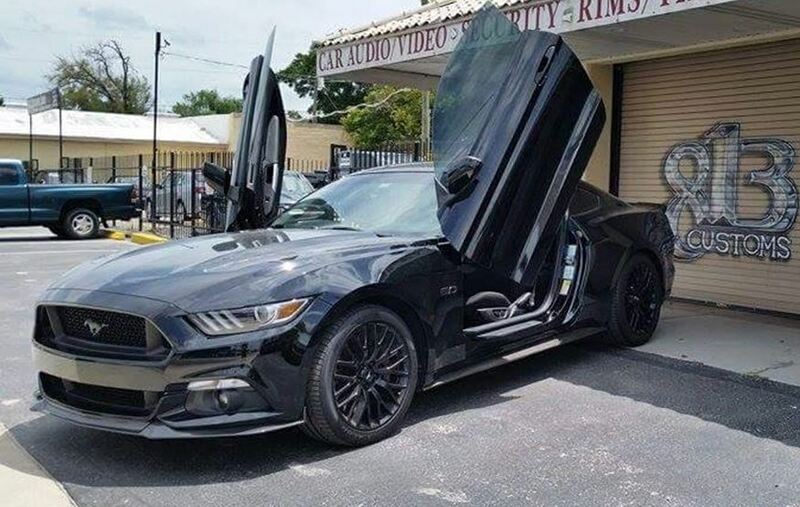 Gives you an added sleek look Made to fit your mustang perfectly, Excellent quality and simple design and install. 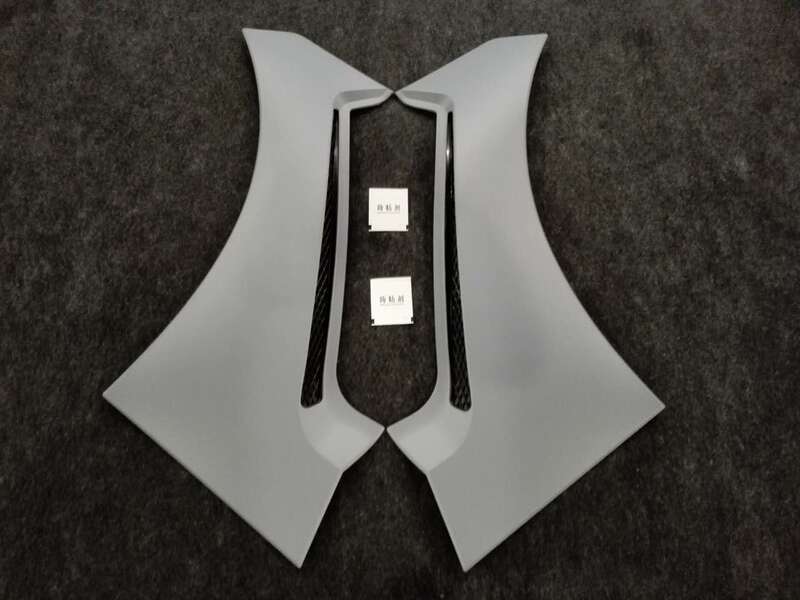 This item will require painting. 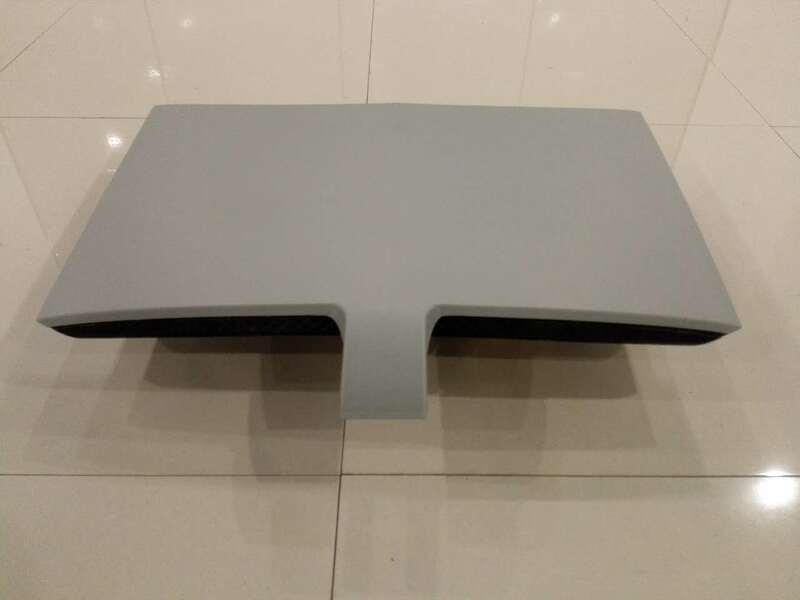 The black plastic inserts are also included and installed to the vent after painting.